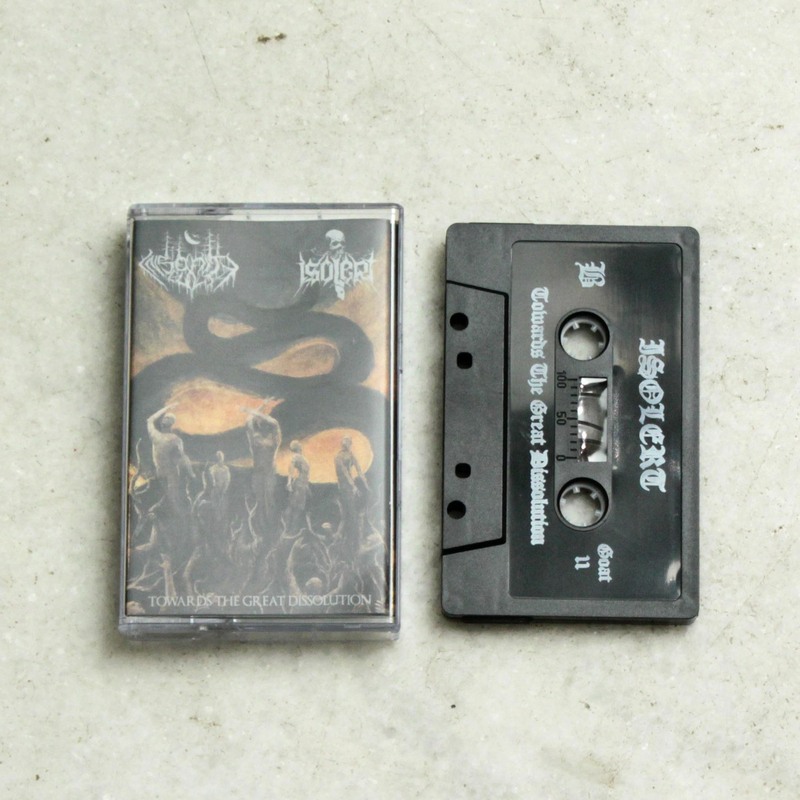 This is a split between Greek black metallers Insanity Cult and Isolert. This is a very enjoyable split release from two black metal bands that both are highly rated. As such, it’s not to be missed by anyone looking for a hit of the blackened good stuff.